Help new drivers learn the rules of the road. Having newly licensed drivers behind the wheel can be stressful. With Speed & Boundary Alerts, you can hand over the keys with confidence. 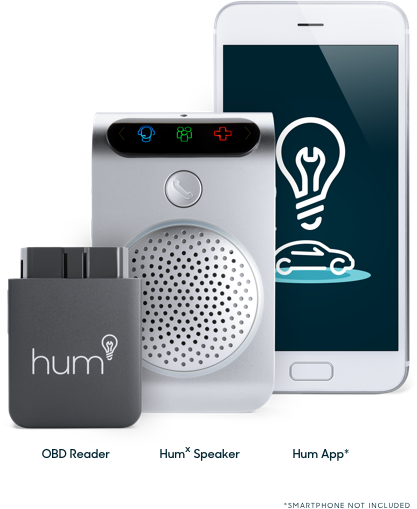 Hum lets you set a maximum speed and boundary area for your car, and sends you notifications when either is exceeded. It’s a smart way to encourage responsible, safe driving for both new and elderly drivers. Speed Alerts can help you worry less when they take the wheel. Get an alert when your car goes over a certain speed to help your teen driver build trust and avoid driving at unsafe speeds. Boundary Alerts can help give you peace of mind while your car is out on the road, no matter who's driving. Set location boundaries and get notified when your car enters or exits those areas. Very pleased with the information received from Hum regarding any required maintenance on my vehicle. It's also helpful when the driving speed exceeds the limits I set! Keeps my younger drivers in check! You can set multiple Speed & Boundary Alerts per car, alerts can be sent via text and/or email, and you can determine which family members get sent alerts. Create speed limits and get alerts when your car exceeds those speeds. Speed Alerts do not limit how fast your car can go, they notify you when set speeds are broken. Create boundaries on a map and get notified when your car enters or exits those areas. You set the boundary area(s) and times that the alerts are active. Can I get access to my teen driver’s driving history? Yes, you can view their Driving History from the Hum App or Hum Web Portal to get information on trip destinations, time and distance, idle time, fuel used, MPG, average speed and max speed. Driving History can be emailed as a downloadable CSV file. 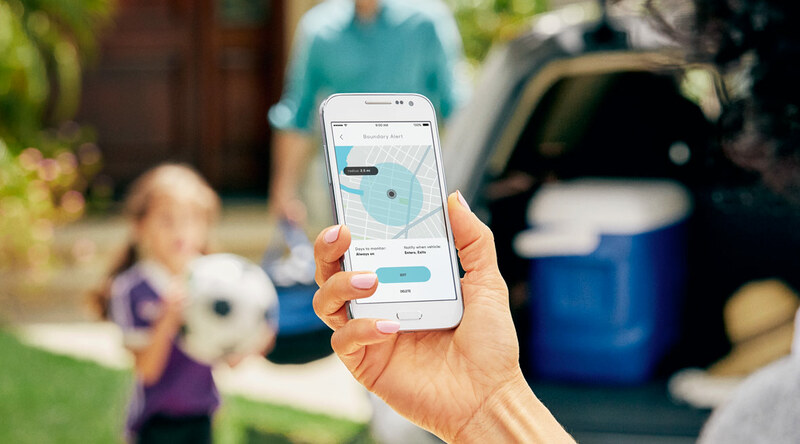 Other parent-friendly features include Vehicle Location, Boundary Alerts and Speed Alerts. You can also invite your teen driver to share his/her Safety Score with you via the Hum App.